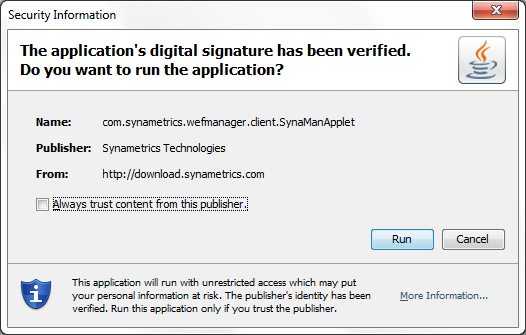 Default browser that is available in Personal and Professional edition of SynaMan Only available in the Enterprise edition. When multiple files are downloaded, a zipped file is created on the server. User must extract this zipped file once download is complete. A zipped file is not created. Instead, selected files and folders are downloaded in the selected folder. User can preview a file on the server but cannot modify Using the Quick Edit feature files can be modified on the server. A lot of thanks for your applications are very useful for both the beginners and the professionals, please keep it up.